NEW PRICE! 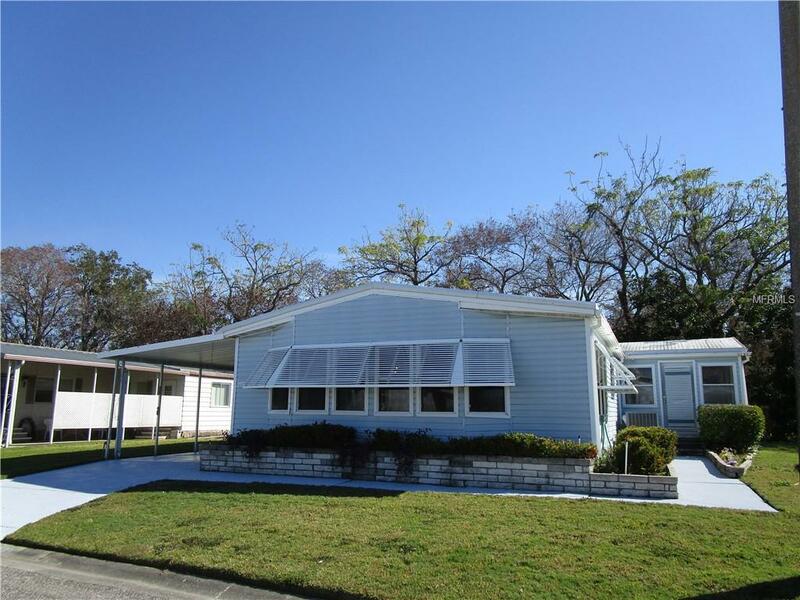 Enjoy the "Country Cozy feel in this "Spacious & Bright Mobile home. Enjoy the nearly 1500' with an enclosed Florida Room that is under central air. 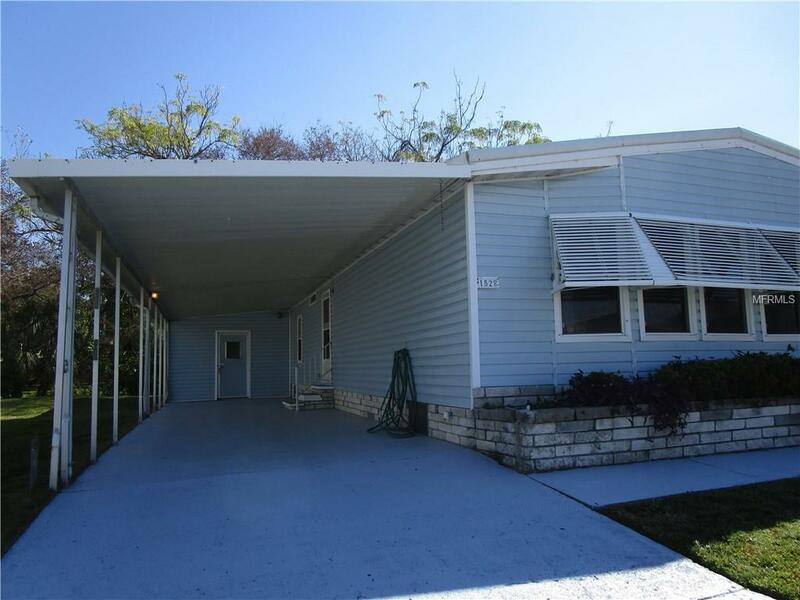 Although this is a 2 Bedroom Mobile Home, there are "Two Living Areas in addition to the Florida Room, which is under Central Air. For those that may need an extra bedroom, come see how this is being used to serve that purpose. The sellers have done many updates to this beautiful home including newer AC & Duct Work, all Flooring has been replaced with Engineered Wood, Hardwood, Vinyl and Laminate throughout home. Sellers repaired the soft spots and installed additional plywood before installing new flooring. Bathroom vanities have Tile & Stone Counters, All Cabinets have been refaced and Kitchen Cabinets have just received a "Fresh New Look." Kitchen Island has also received a refacing of Shiplap & wood, a built-in eating area, a drop down from ceiling for your pots/pans. 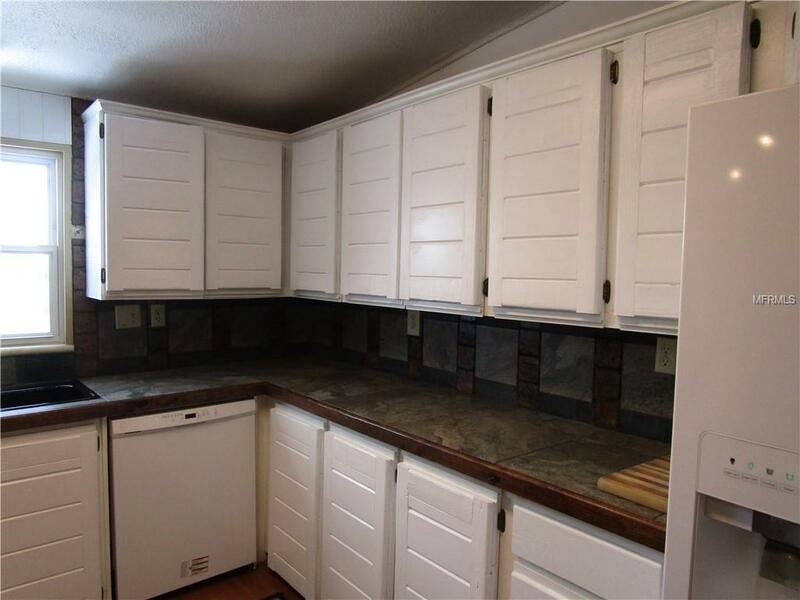 There is a newer convection oven with large vent, side by side refrigerator, & newer windows. 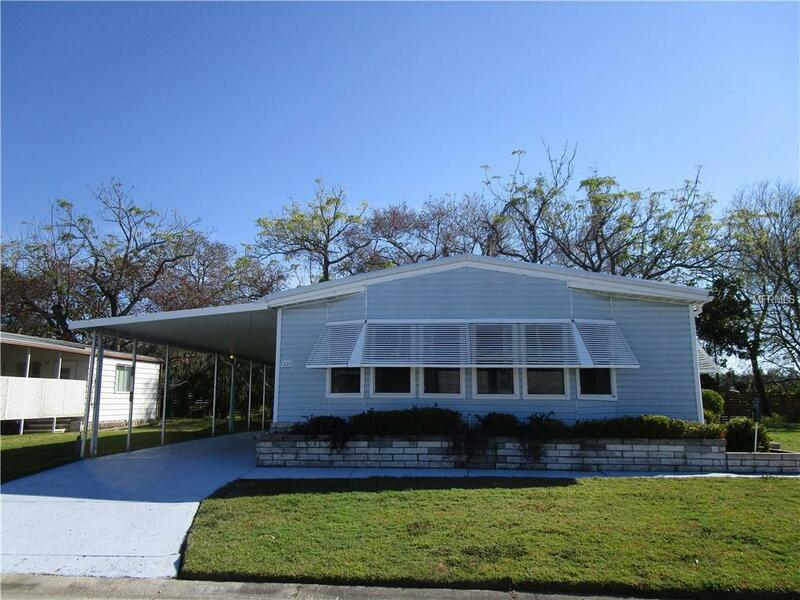 Appreciate the extra-large deep carport & a large utility shed/workshop/laundry room. This Mobile Home sits on a "Premium Lot that overlooks the Beautiful Lake & Kays Park which includes a Gazebo, Bench & Trail to the Water. Enjoy the Sunsets sitting in your Florida Room while watching the flocks of birds as they settle in for the night. A true Bird Sanctuary for Bird Lovers. This is a great opportunity to grab your own little piece of Paradise. Additional Lease Restrictions Must Be 55. Lease Period Follows Palmetto Guidelines. Please Check With County For Restrictions.